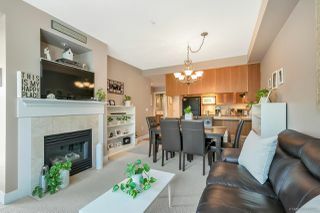 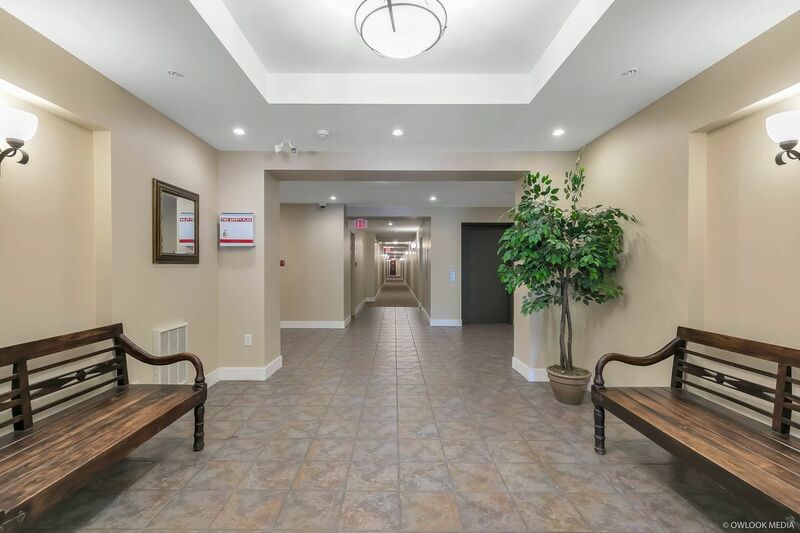 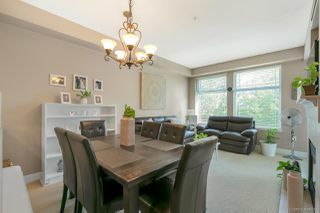 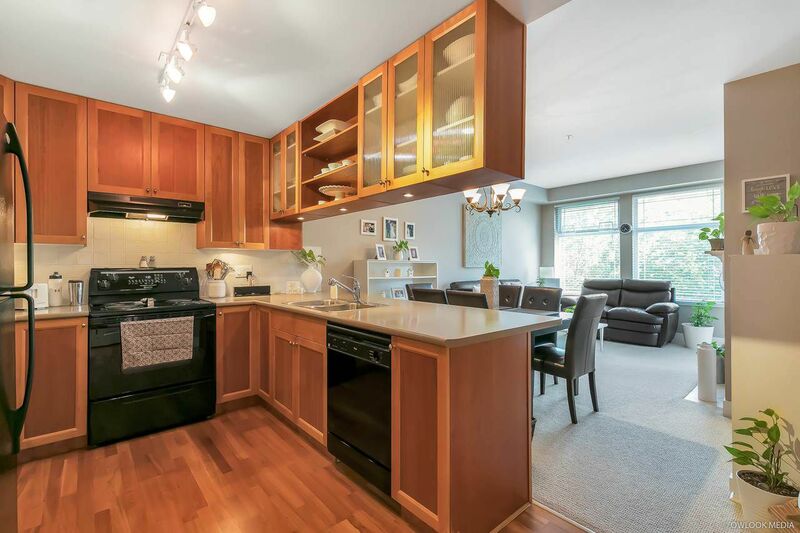 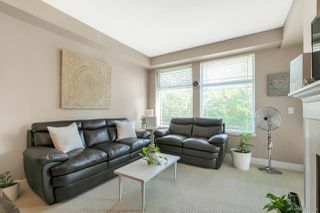 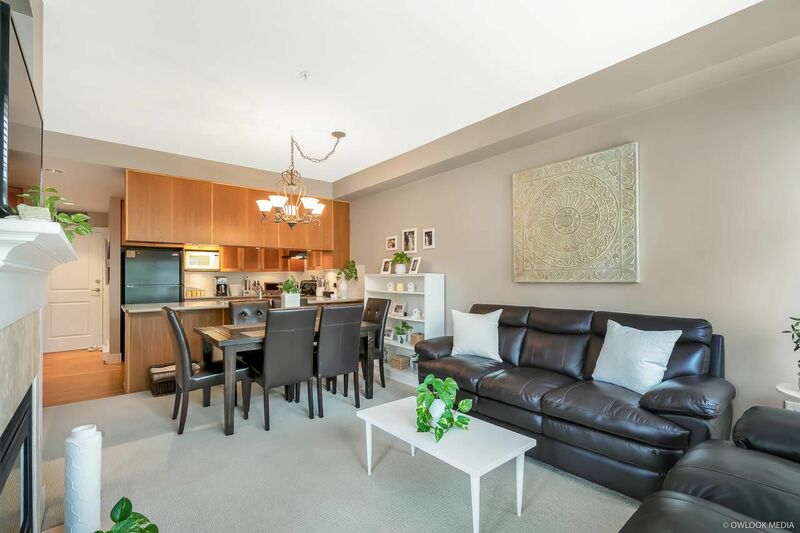 Meticulously cared for & rarely available condo with 1 bed and 1 bath, both in good size. 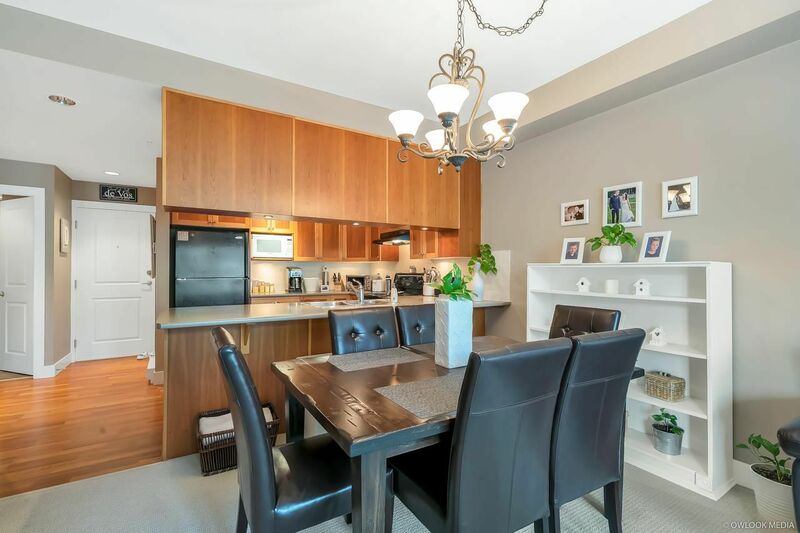 You will love the open concept floor plan and feel inspired when you enter this bright and spacious home. 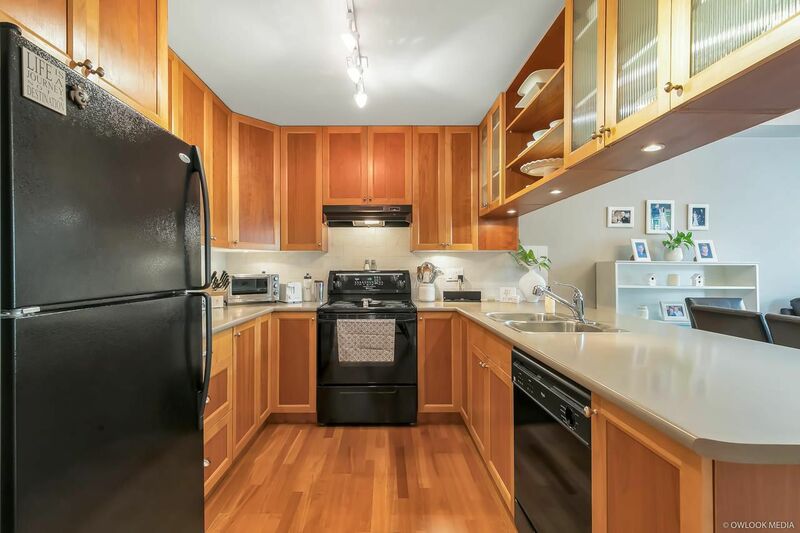 Kitchen will bring out the chef in you with generous counter and cabinet space. 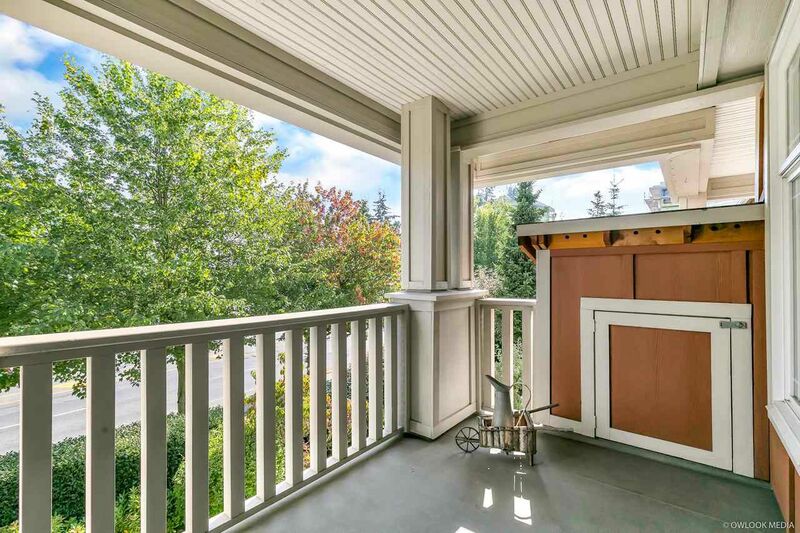 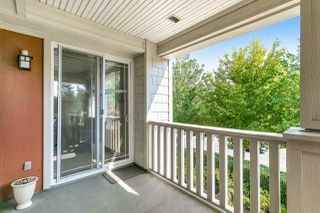 Enjoy summer BBQ’s out on the South facing covered deck. 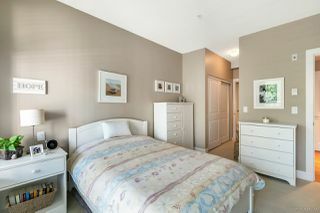 Includes 1 parking stall and secured storage locker. INVESTOR ALERT RENTALS WITHOUT RESTRICTIONS and pets allowed with restrictions. 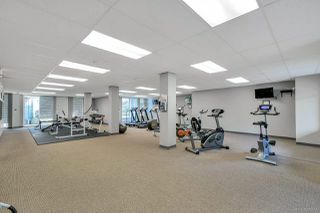 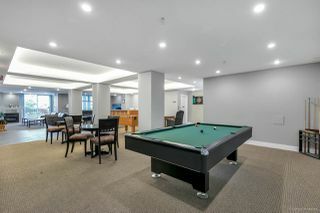 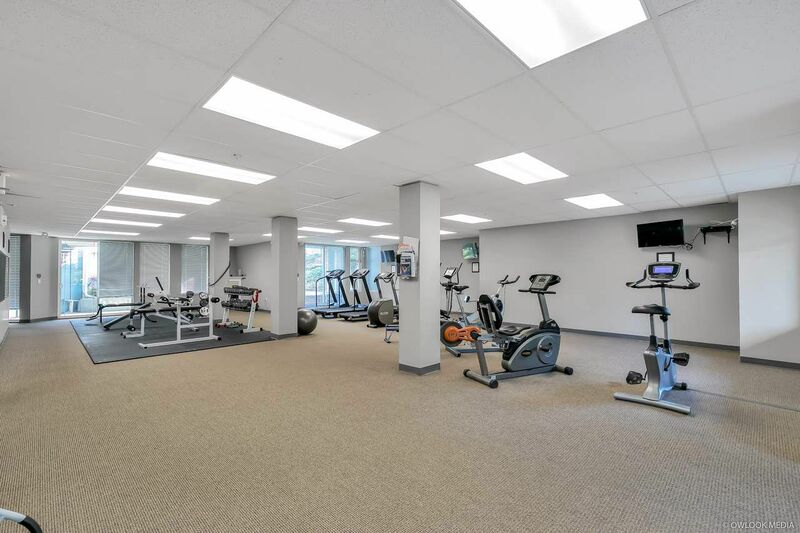 Building is RAINSCREENED and amenities incl an exercise room, club house and guest suite. 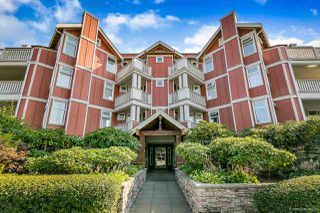 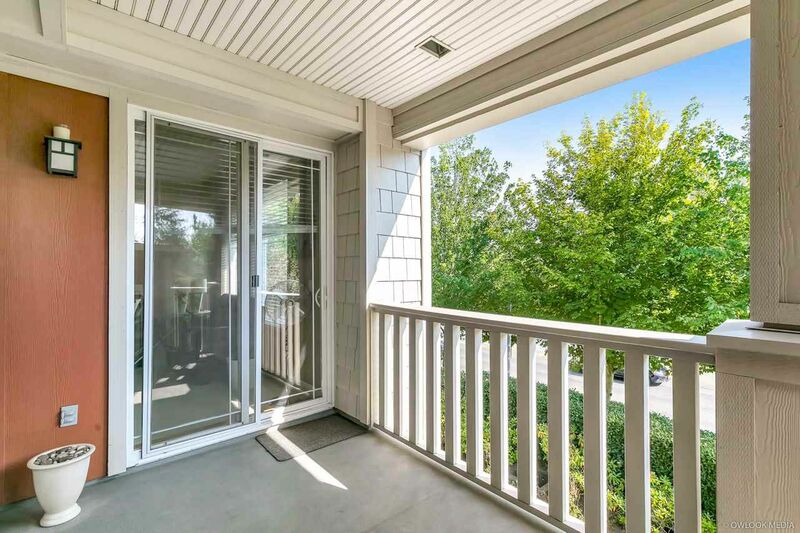 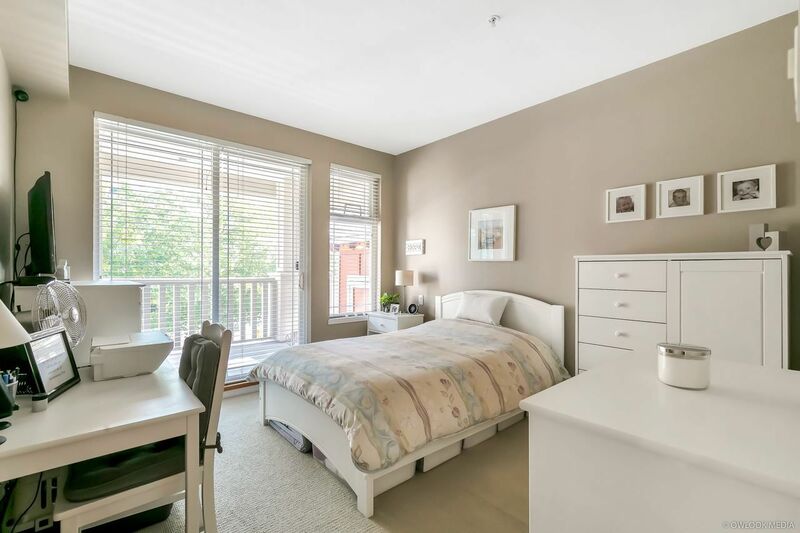 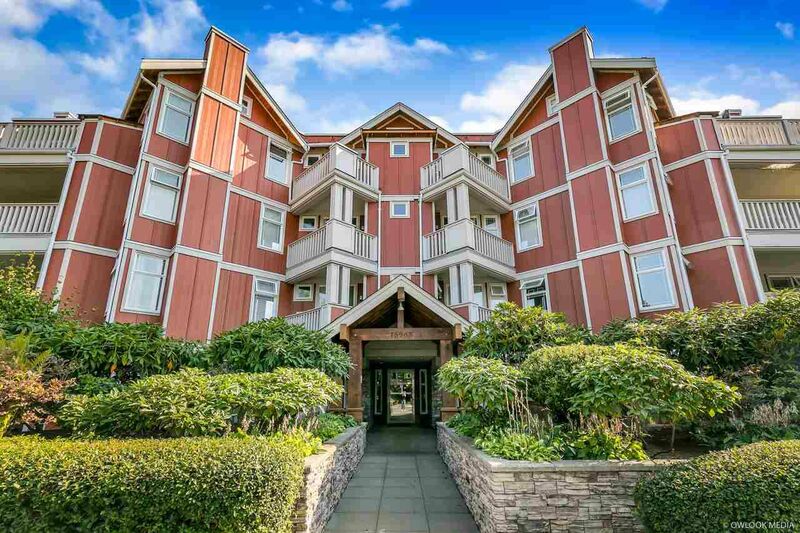 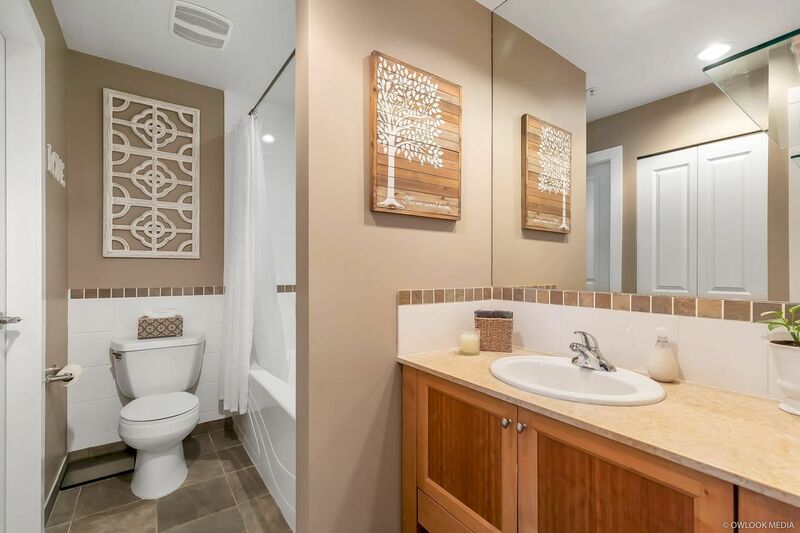 Ocean Bay Villas is centrally located only a 7 minute walk from Semiahmoo shopping centre, transit, and the hospital, and a 3 minute drive to the highway. 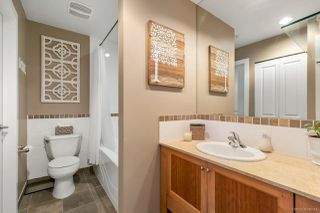 Shows extremely well.